I have just finished writing a novel, and I'm looking for a publisher. 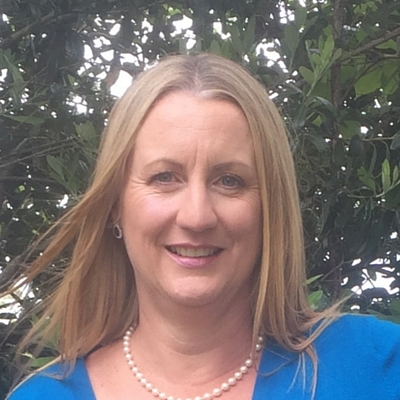 My client has just finished their memoir and is looking to self-publish. Sometimes it's a memoir, or a non-fiction book. Sometimes it's an editor enquiring on behalf of a client. But the question is always the same: what publisher do people in the group recommend? My recommendations are always the same. 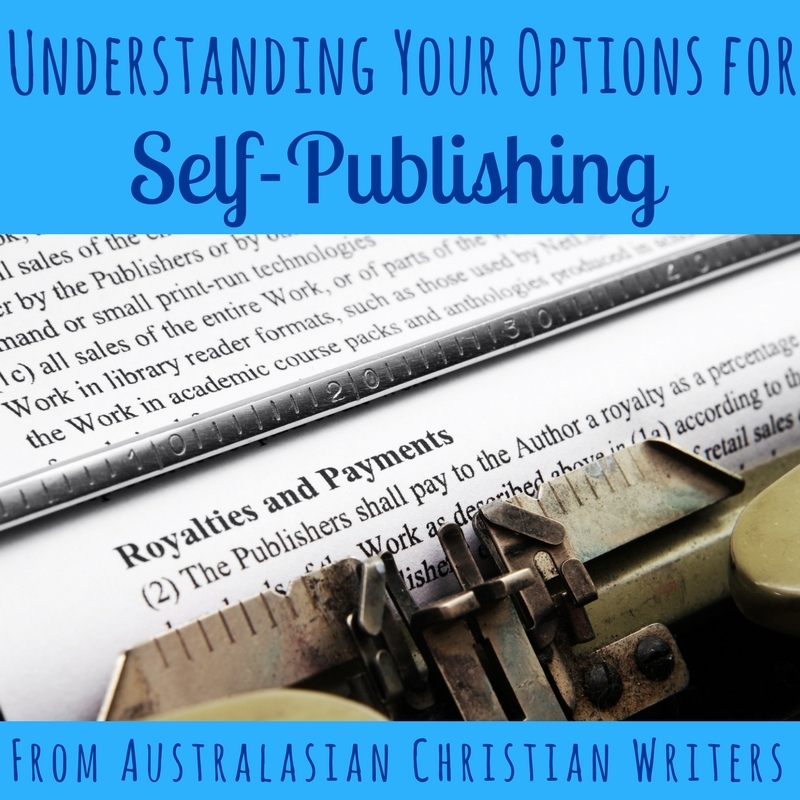 If you want to self-publish in print, you have three main options. If you want to self-publish an ebook, there are a few more options. Amazon is a Print on Demand (POD) printer, which means they only print a copy of your book when someone has ordered it. They operate two programmes: CreateSpace, and the newer Kindle Direct Publishing. Most authors use CreateSpace, simply because it has been around longer and there have been reports of some teething troubles with Kindle Direct Publishing. Both programmes operate in a similar manner—you upload your book, choose from several distribution options, and set your price. They then print the book, ship it directly to the buyer, and pay you the profit on the sale. At the time of writing, Amazon only prints paperbacks. IngramSpark has a one-time setup fee, and also charge a fee every time you upload a new version of your book. They are also a POD printer, and operate in a similar way to CreateSpace (in fact, CreateSpace will sometimes outsource their printing to IngramSpark at no cost to you). IngramSpark has paperback and hardcover options. A printer could be a local printer, or an offshore printer. The local printer is likely to cost more, while the offshore printer will have a higher freight cost. Actual costs will depend on the number of copies you are ordering—the more copies, the cheaper the cost per copy but the bigger your overall cost. Try not to be swayed by the per-unit cost: it's no saving if you end up with hundreds of books you've paid for but can't sell. There are two main types of printing: POD (which is most cost-effective for short print runs e.g. under 100 copies) and offset (which is most cost-effective for large print runs e.g. over 1,000 copies). Offset printing has a lower per-unit cost, but a higher initial outlay because of the minumum number of copies. I only sugest considering a local printer if you have a local audience who are likely to buy your books in print. Getting a book into print is the easy part. The hard part is sales and distribution, which is why most savvy authors choose CreateSpace or Ingram Spark. You can self-publish exclusively through Amazon's Kindle Direct Publishing (KDP) Select programme. Amazon offer promotional incentives for author/publishers using KDP Select, including free days, Kindle Countdown deals, and membership in (and payment from) their ebook borrowing programme, Kindle Unlimited (referred to as KU). Amazon has no upfront charges for publishing through KDP Select. They make their money by charging a percentage of the sale price of each book sold. You receive the rest as a "royalty" payment. The royalty at Amazon.com is 70% of sale price for books priced between $2.99 and $9.99, and 35% for books priced higher or lower (the price thresholds vary slightly by country). So if you sell a book for $2.99, Amazon will pay you a little over $2.00 (this figure will vary depending on where you live, and whether your country of residence has a tax treaty with the US. But those differences are Amazon complying with international taxation laws, not trying to pay you less). You can publish directly through Amazon Kindle, Google Play, Kobo, iBooks, and other online ebook retailers. Publishing through multiple retailers is often referred to as "going wide", in that you are not restricting your ebook sales to Amazon. Again, there are no upfront costs. Each retailer pays a royalty calculated as a percentage of the sale price of each book sold, and their royalties are broadly similar to Amazon's. You can publish through an online distributor such as Draft2Digital or Smashwords. They have no upfront charges, but charge you a percentage of the royalty they receive from the online retailer. So if you sell a book for $2.99. the distributor will receive about $2.00, and will pay you about $1.80 (depending on their standard contract). If you choose to go wide, you can go direct with some stores, and use a distributor for others. For example, the last time I checked, you had to have an Apple computer in order to upload a book to the iBook store. If you're a PC user, you either need to become BFFs with a Mac owner, or use a distributor to upload to iBooks. Other authors find it difficult to upload to Google Play. In both cases, many authors choose to distribute direct to the major stores such as Amazon and Kobo, and use a distributor for the smaller stores, or those they can't access. Note that most authors publish in print and in ebook format. Fiction authors (especially romance authors) tend to make most of their sales in ebook format, although paper remains a popular choice for children's books, middle grade, and young adult. 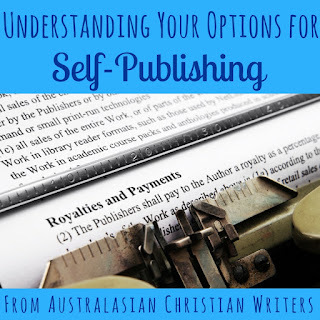 But what are your publishing options if that all sounds too complicated? I'll be back to discuss that next week.